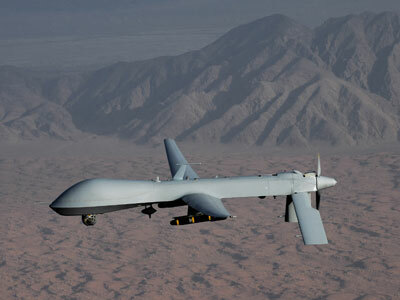 Iran said they took out a 'foreign enemy' drone during a military exercise being conducted by Revolutionary Guard forces. A Guard spokesman later clarified that the drone in question was in fact a part of the drill, and not an enemy aircraft. 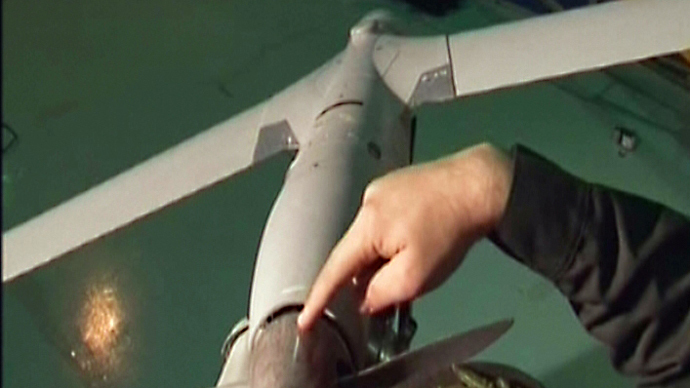 However, Yasin Hasanali, a spokesman for the Guard, explained to the Associated Press on Sunday that the drone in question was actually being used during the drill as a supposed enemy aircraft. The Guards, Iran’s most powerful military force, are currently conducting a military exercise code-named Payambar-e Azam 8 (Great Prophet-8) in the province of Kernan. 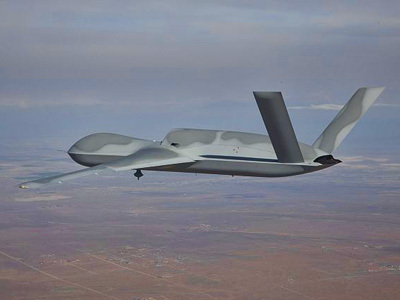 The exercise, which includes attacking hypothetical enemy positions with tanks and artillery, also entails the testing of several different types of unmanned aircraft. 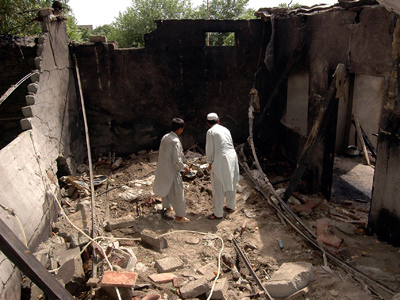 "… Reconnaissance as well as suicide drones, which are capable of attacking the enemies, have been used and their operational capabilities came under assessment," said Sarkheili to the semi-official Fars news agency. The exercise is slated to end on Monday. 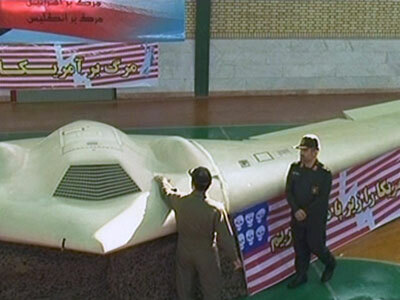 Iran has previously claimed to have captured several advanced US drones, including an advanced RQ-170 Sentinel CIA spy and several ScanEagle aircraft. 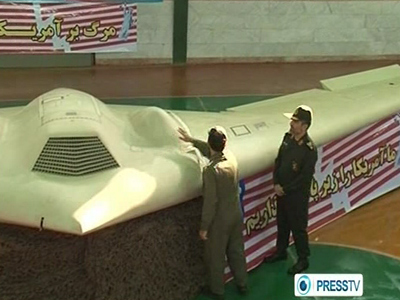 In January, Iranian media claimed that two US spy drones had been hacked in the last 17 months. The claims underscore existing tensions in the Gulf region between Iran and the United States, who have been drawn into an increasingly bitter political confrontation over the Islamic Republic’s disputed nuclear program.